Arab spring? Six seasons later. | SNinternational. a move towards democracy in the middle east never before seen. Yet it was not Libya that fell first but rather its neighbour Egypt. Indeed Tunis and Egypt were truly grassroots revolutions that the west did not start nor support until they had to follow the immovable force changing the political scene for better. 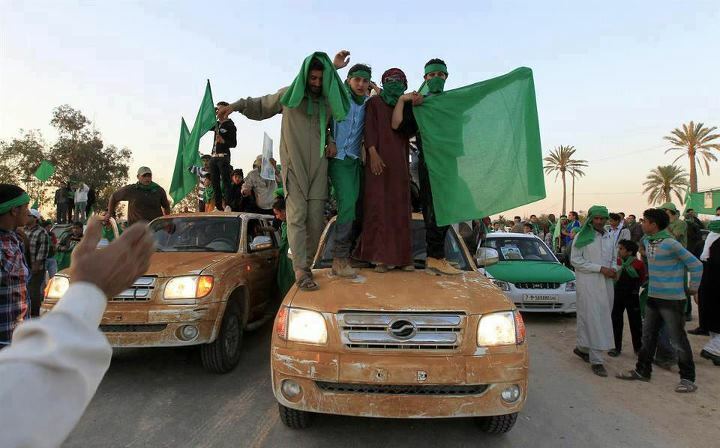 The fall of Libya is less clear and the way in which Nato interfered with what was not a truly grass roots revolution but more a western inspired coup against Gadaffi more than likely backed by the U.S.A. The way in which the NTC WERE SO QUICKLY BACKED, considering no one knew who they were or did they NATO made sure regime change was in the air. Clearly not popular with the U.S.A.
We need to start asking questions why this is a spring lasting six seasons, why it is favoured in some countries yet not others. U>S> may be urging Turkey to attack Syria. Turkey is a key friend in the region and strategic at that in both the Iraq war and Syrian weapons routes. 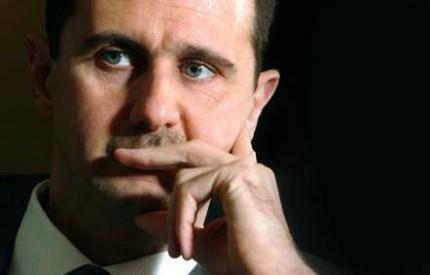 Syria also will effect Lebanon and another U.S. anathema the Hezbollah, who now have some political clout there. perhaps all this is to keep us looking in the wrong direction and the stolen Wanta funds and the Global Settlement Funds. These are rumoured, if they exist, and Emilio Wanta tells me they do, to be worth some 80 trillion dollars, yes I said Trillion. 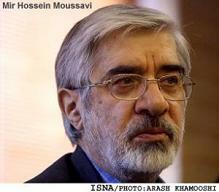 Hussein Mousavi of Iran would america warm to him rather than the current regime?